A superb effort by Bobby Webb carried the Roswell Invaders (7-3) to a 32-9 win over the Santa Fe Fuego (2-10) on Sunday at Fort Marcy Park. Webb racked up eight RBIs on five hits for the Roswell Invaders. He homered in the third, fourth, and sixth innings and singled in the seventh and ninth innings. Roche Woodard delivered a big hit off the bench in the two.. His pinch-hit single was the key moment in the Roswell Invaders 23-run win. With the Roswell Invaders leading by one in the second inning, Woodard came to the plate and singled, plating Cody Coffman. Woodard racked up four RBIs on three hits for the Roswell Invaders. The two teams combined for 41 runs and 46 hits, including zero extra base hits. There were eight pitchers used in the game as the two managers searched for any way to finish it off. The Roswell Invaders continued to pile on the runs until the end of the game. 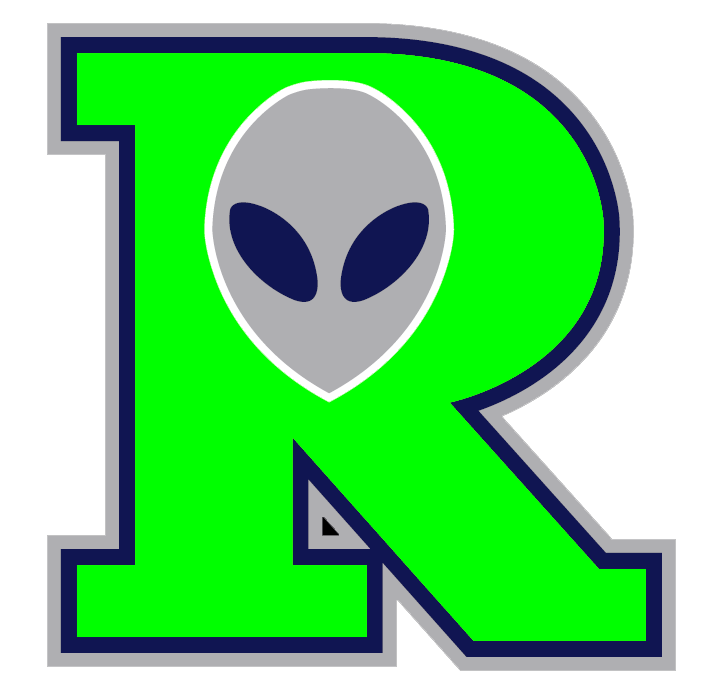 The Roswell Invaders scored 10 runs in the last three innings to finish off the blowout win. The Roswell Invaders scored 12 runs in the fourth on the Roswell Invaders scored in the fourth on , a two-run single by Joey Miller, an RBI single by Jim Smith, a three-run home run by Webb, an RBI single by Woodard, a three-run home run by Cody Bishop, and a solo home run by Miller. Even though David Johnson allowed seven runs over seven innings he still recorded the victory, his second of the season. He struck out eight, walked one and surrendered 12 hits. 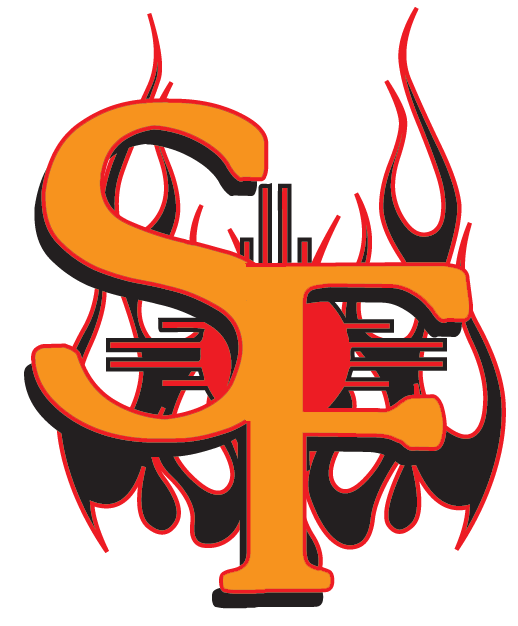 Harold Rosario (0-3) took the loss for the Santa Fe Fuego. He allowed 12 runs in three innings, walked five and struck out three. The Roswell Invaders pounded the Santa Fe Fuego pitching, as eight hitters combined for 25 hits, 26 RBIs and 28 runs scored.